Apple acquired Beats for $3 billion in 2014, and it remains the company’s largest acquisition. Since then, many former Beats executives have stepped away from the Cupertino company, including fomer chief executive Ian Rogers, co-founder Dr. Dre, and Trent Reznor. Former Beats president Luke Wood, who heads up the headphone business, remains at Apple alongside Iovine — but according to The Wall Street Journal, Iovine will step back this summer. 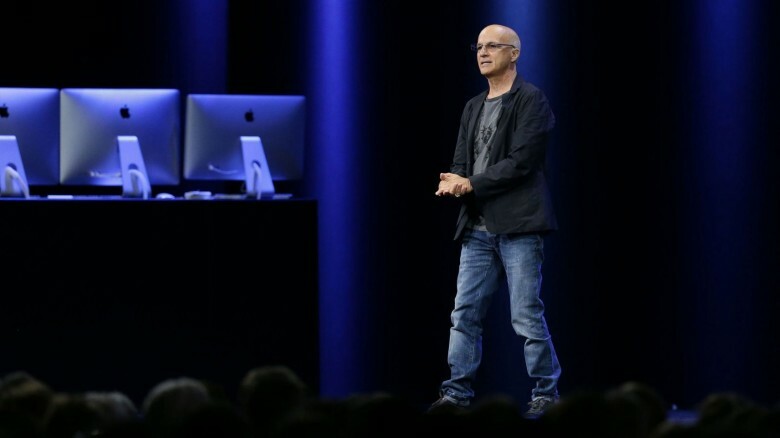 Iovine will transition into a consultancy role rather than remaining as an Apple employee, reveal sources familiar with his plans. He will continue supporting Cue, Apple’s vice president of internet software and services, as neeeded — but will drop his daily involvement with Apple Music. “For Mr. Iovine and his colleagues, transitioning from the edgy culture they established at Beats to an Apple Music culture that is more focused on appealing to the masses was a particular challenge, the people said,” according to WSJ. Iovine is expected to step back in August, just as the Apple shares he received as part of the Beats deal will fully vest. Was Beats worth $3 billion? Some are now questioning whether the Beats acqusition was worth the company. With much of the top talent no longer a part of Apple, the company is left with a headphone business that isn’t wildly successful, and a music service it could have built itself. Iovine, who works out of an office in Los Angeles, has helped Apple pen exclusive deals with some of the hottest artists. But it is the company’s own reputation and reach, rather than those deals, that is credited with the success of Apple Music, which is now on track to overtake Spotify in the U.S.
Robert Kondrk, who oversees Apple Music and iTunes, is responsible for day-to-day operations. It will be up to Cue to divide Iovine’s responsibilities between Kondrk and Jeff Robbin, who oversees the product and engineering teams, and perhaps take on outsiders who can help secure new deals.